The White House released a series of statements Wednesday afternoon condemning the ISIS attack on U.S. troops in Syria. "Our deepest sympathies and love go out to the families of the brave American heroes who were killed today in Syria. We also pray for the soldiers who were wounded in the attack. Our service members and their families have all sacrificed so much for our country," White House Press Secretary Sarah Sanders said. "President Trump and I condemn the terrorist attack in Syria that claimed American lives and our hearts are with the loved ones of the fallen. We honor their memory and we will never forget their service and sacrifice," Vice President Mike Pence added. "Thanks to the courage of our Armed Forces, we have crushed the ISIS caliphate and devastated its capabilities. 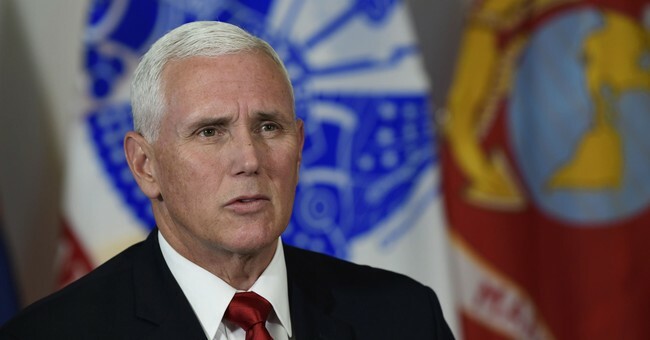 As we begin to bring our troops home, the American people can be assured, for the sake of our soldiers, their families, and our nation, we will never allow the remnants of ISIS to reestablish their evil and murderous caliphate – not now, not ever." Pence's statement comes just hours after a speech at the Global Chiefs of Mission Conference where he said, "ISIS has been defeated." At the time of his remarks, the blast was reported. President Trump reiterated plans to pull all U.S. troops out of Syria last week.